Every July, the University of British Columbia (Okanagan campus in Kelowna) holds an Indigenous intensive program featuring numerous guest lecturers, resident artists, visiting curators, and cohorts of graduate and undergraduate students. There are seminars in visual art, creative writing, Indigenous studies, which all go toward developing an immersive learning experience. For 2019, the Dean of Graduate Studies at OCADU will be offering an “UnCourse” in Kelowna for up to eight graduate students with an interest in Indigenous artistic and curatorial practices. 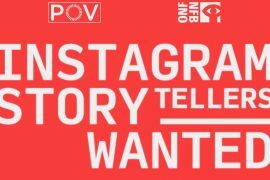 OCAD U grad students from any program can take this UnCourse and receive a 0.5 credit. Graduate Studies will support travel to Kelowna and accommodation in student residences and a small stipend to cover groceries and other food costs (all residences have a kitchen). The UnCourse (registration details TBA) will include seminars and conversations with artists, curators, and critical thinkers; studio and lecture visits; participation in formal and informal course offerings; potentially visits to the BUSH gallery (a conceptual space for land based art and action led by Indigenous artists in Neskonlith, two hours north of Kelowna) and to the En’owkin Centre (a First Nations learning centre in Penticton, two hours south of Kelowna). As an immersive environment, this UnCourse will be based on students consulting with each other and the Dean to determine individual trajectories and desired outcomes. This will function as a two-week immersive environment predicated on learning together rather than a course built on standardized reading lists and assignments. 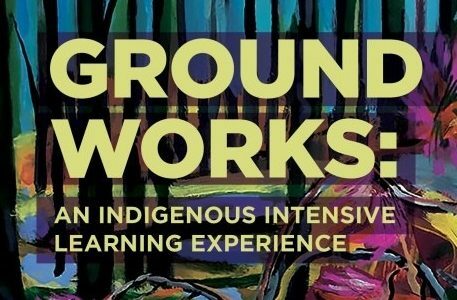 This immersion will be of particular interest to students who wish to engage with Indigenous artistic practices and ways of knowing. 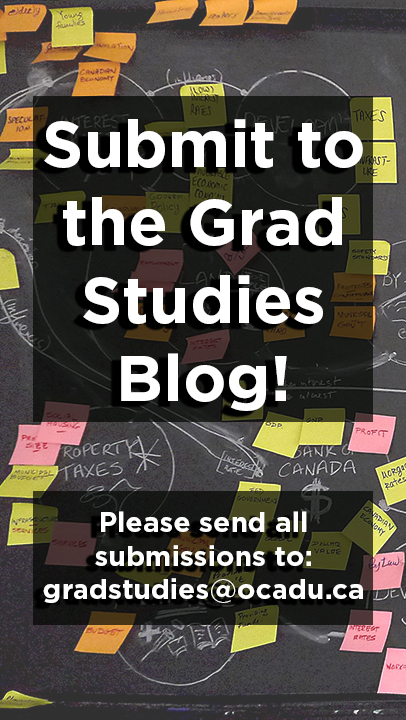 Students should submit a short letter of interest (~500 words) directly to the Dean (amathur@ocadu.ca) by February 4, 2019 explaining their interest in attending the intensive and how it relates to their ongoing or upcoming research. Include your desired dates for attending – while the first two weeks of July is most practical, we can accommodate different two-week blocks if necessary.